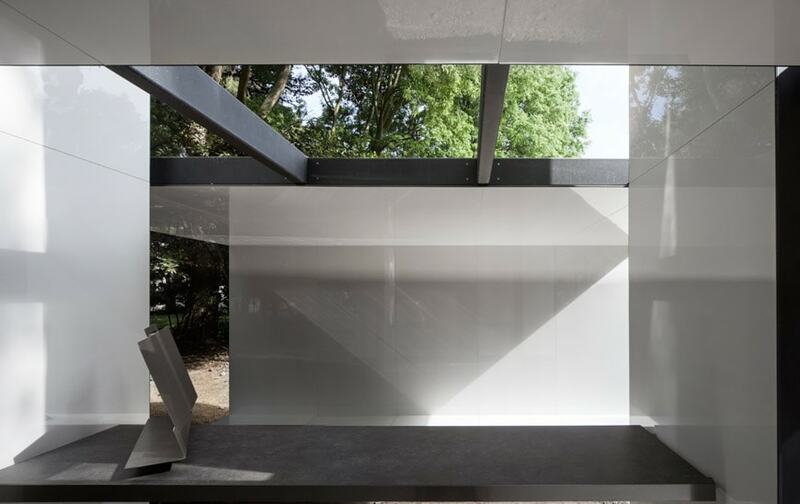 Participating for the first time at the Architecture Biennale with its own pavilion, the Holy See presents in Venice a collection of ten chapels (and an exhibition pavilion) designed by acclaimed international architects. 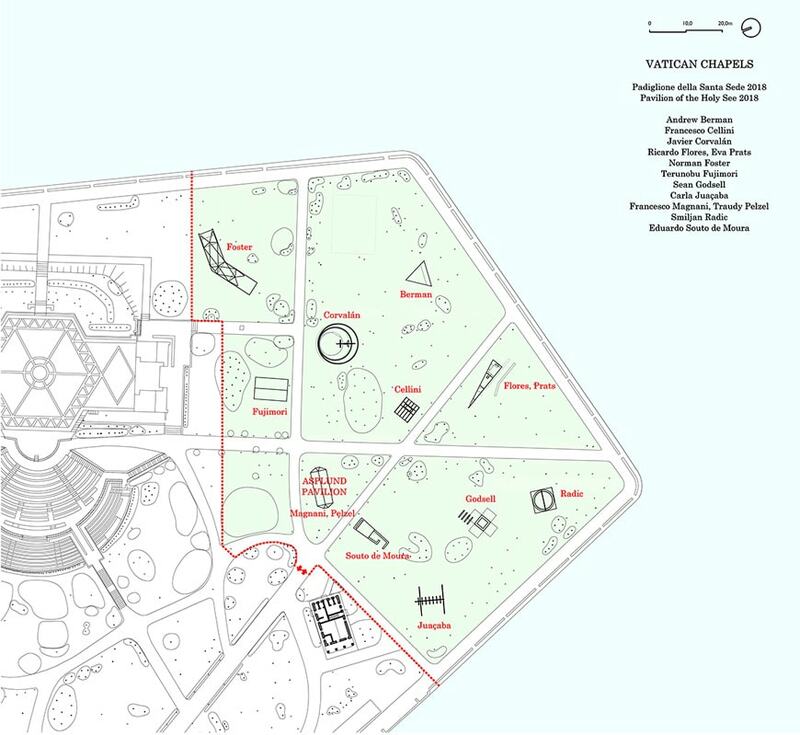 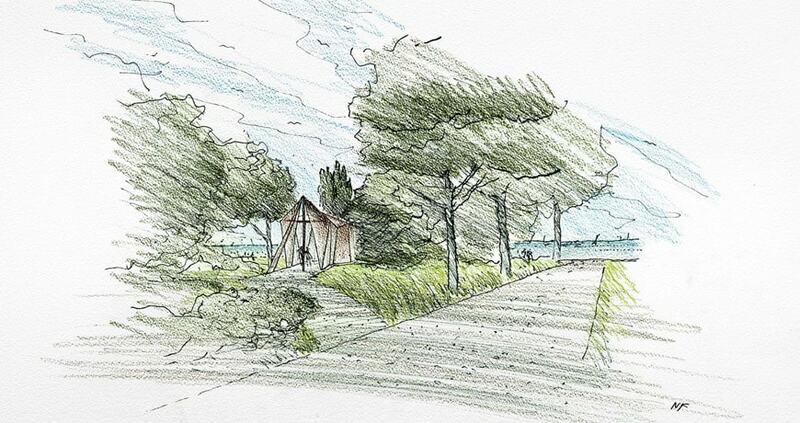 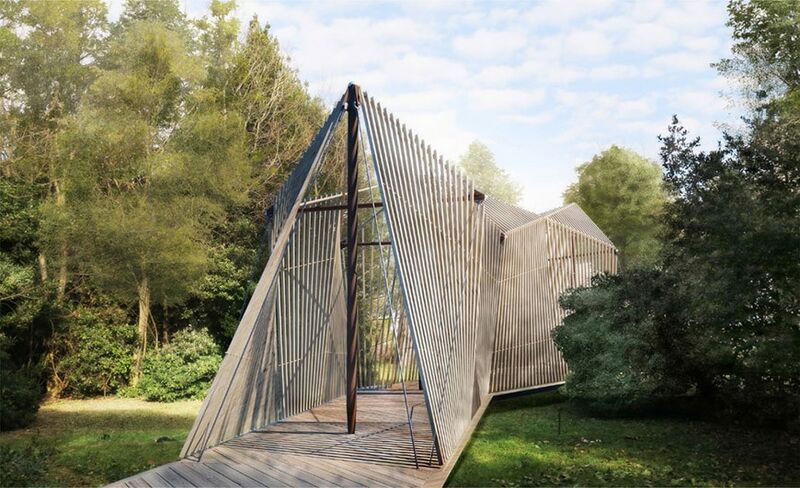 Built on the Island of San Giorgio Maggiore, a small island located next to the Giudecca and world-famous as the site of the San Giorgio Basilica by Palladio, the chapels form collectively the Vatican Pavilion at the 2018 Biennale. 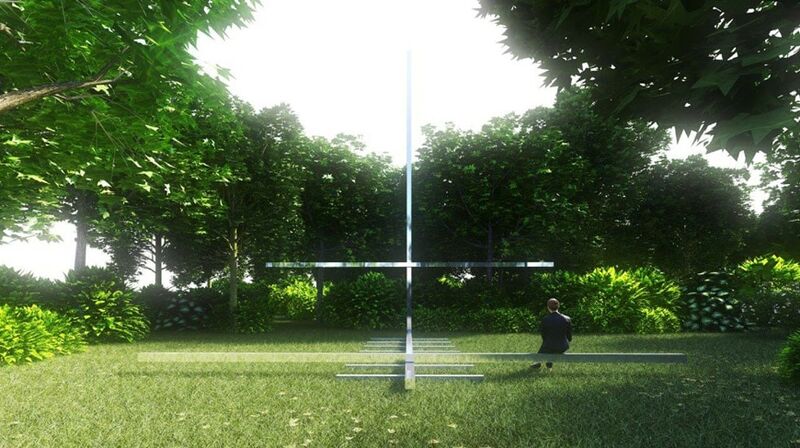 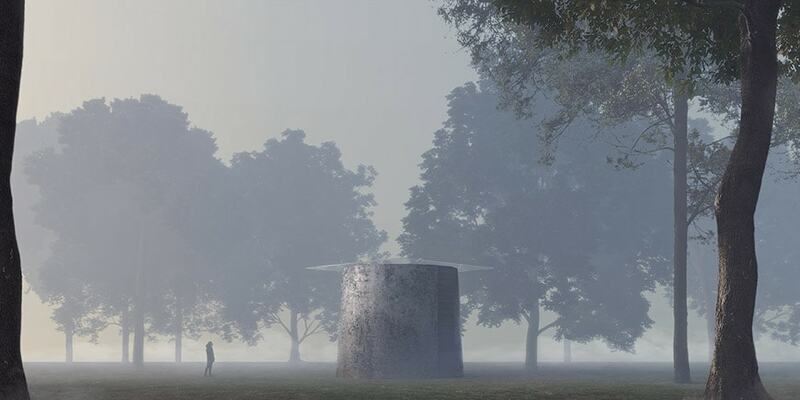 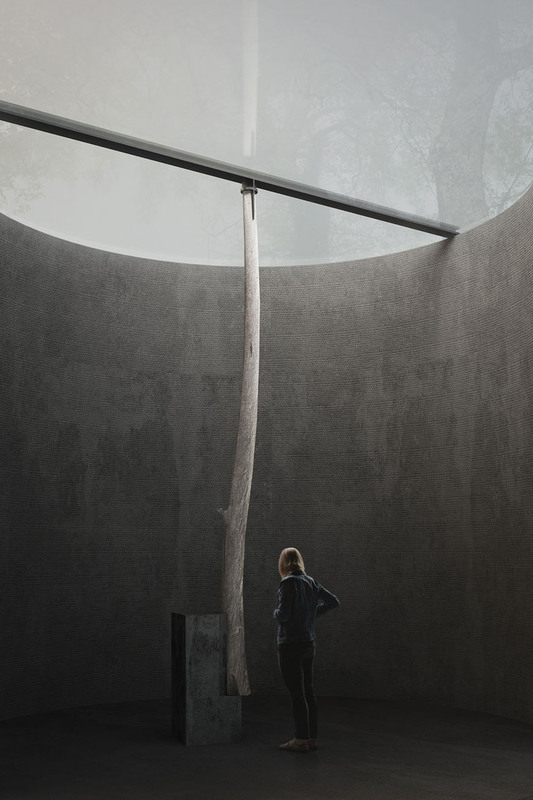 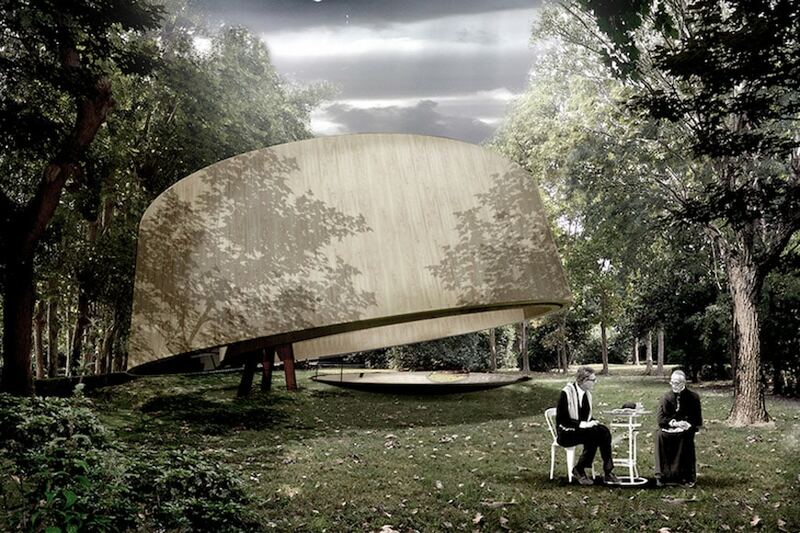 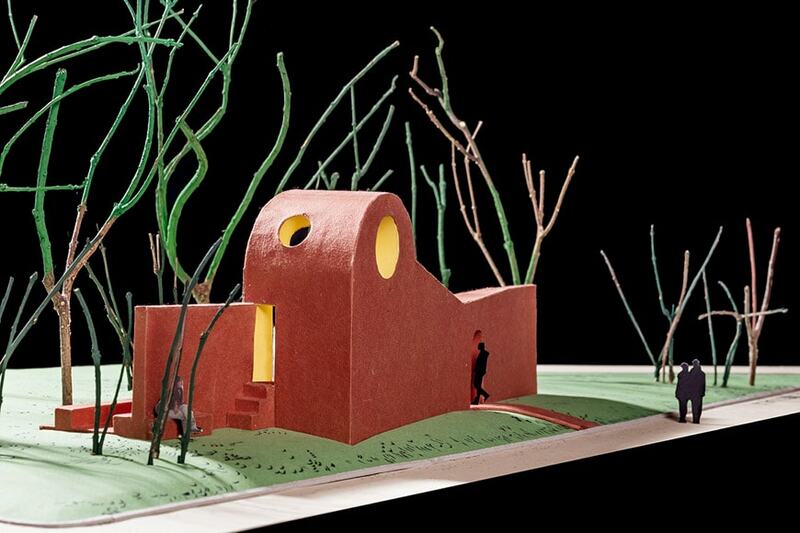 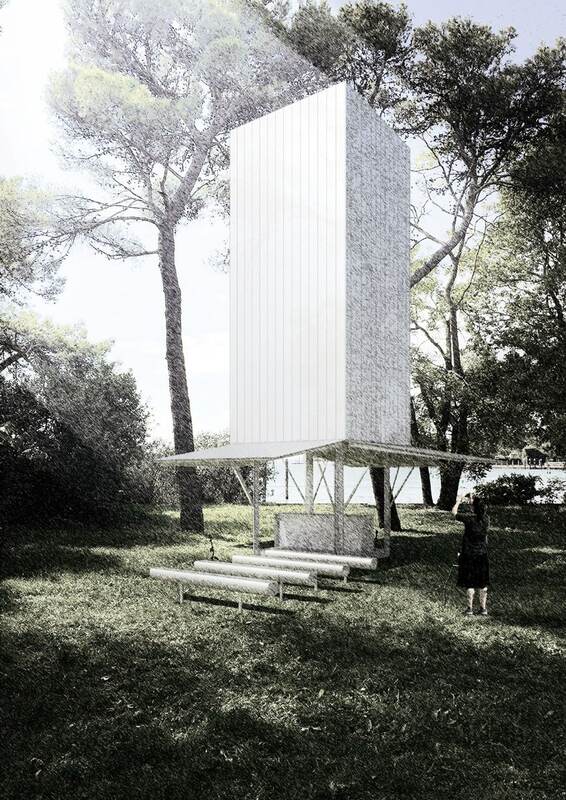 Indeed, the pavilion, curated by Francesco Dal Co and entitled Vatican Chapels, responds to the theme chosen for this year’s edition by Grafton Architects – focused on free public spaces – by literally building ten small temporary chapels into a forest. 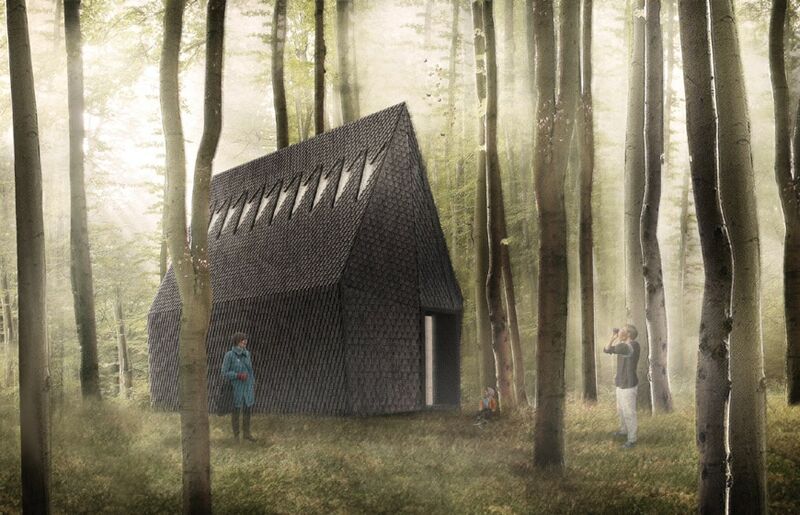 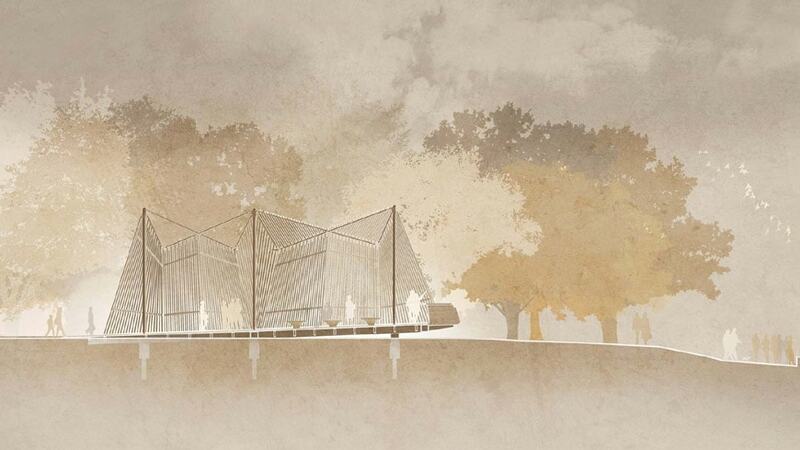 Representing public spaces of meditation, the chapels reflect the different cultural and religious background of their architects, thus creating a diverse journey across architecture and nature featuring different visions of and design approaches to intimate religious buildings. 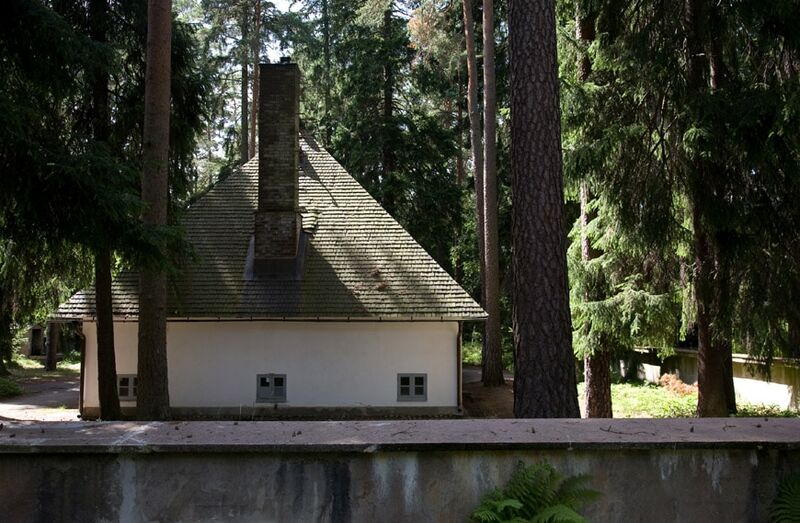 As Cardinal Francesco Ravasi, commissioner of the Holy See’s Pavilion, explains, the number ten was chosen as a reference to the Ten Commandments; furthermore, the idea to build the chapels within a forest was inspired by Gunnar Asplund’s Woodland Chapel, built in Stockholm in 1920, as a symbol of the union of sacred architecture and nature. 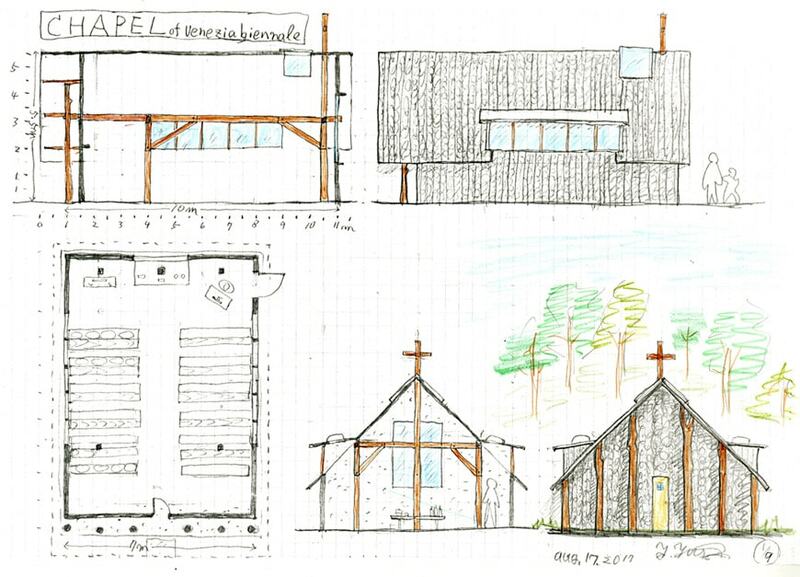 Overall, the Vatican Chapels project embodies the concept of via pulchritudinis, namely that beauty is a path towards faith, Pope Francis expressed in his Evangelii Gaudium apostolic exhortation in 2013. 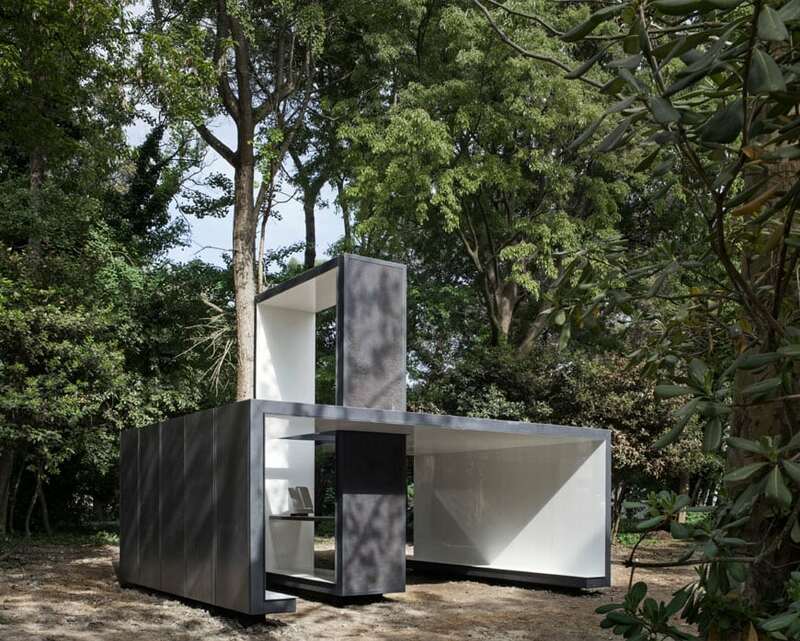 Andrew D. Berman (United States), Francesco Cellini (Italy), Javier Corvalàn Espínola (Paraguay), Flores & Prats (Spain), Norman Foster (Great Britain), Terunobu Fujimori (Japan), Sean Godsell (Australia), Carla Juacaba (Brazil), Smiljan Radic Clarke (Chile), and Eduardo Souto de Moura (Portugal). 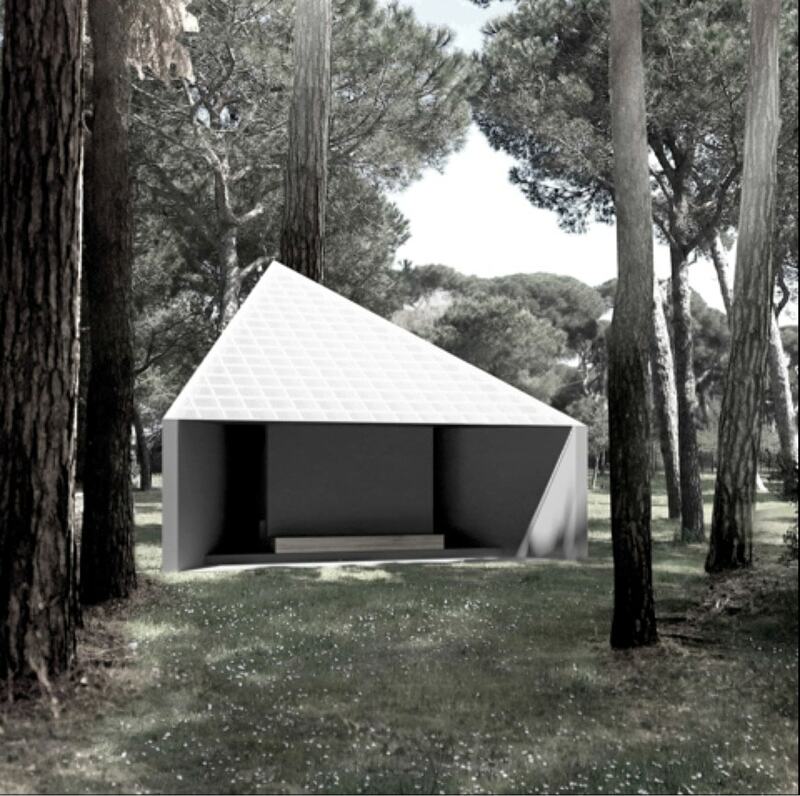 Along with the ten chapels, the Vatican Pavilion also features an eleventh building: an introductory pavilion, called Aslpund Pavilion and designed by Venice-based architectural office MAP Studio, which accommodates an exhibition of Gunnar Asplund’s drawings for the Woodland Chapel.